Want to eat walnust, but don't want to bother with the shell. No problem. 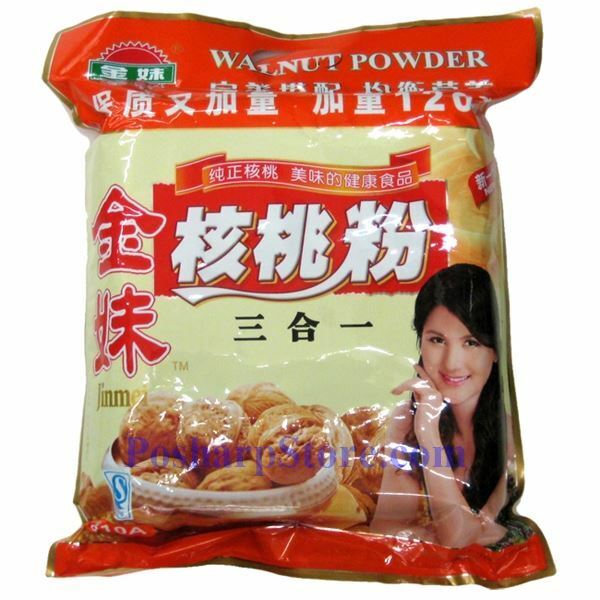 This 3-in-1 walnut powder is perfect for your daily nutritions . With this powder, you can also make walnuts tea to flavor your friends.